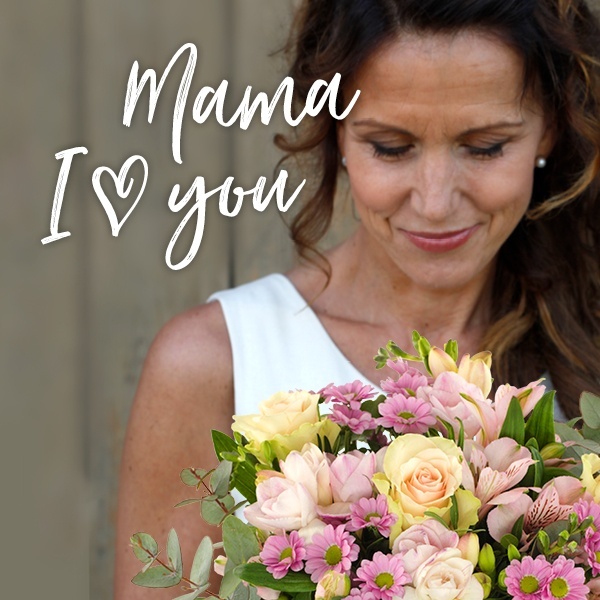 Mother’s Day is celebrated all over the world, with many countries having a fixed date to mark the occasion… but not the UK. Every year Mother's Day falls on a different date; sometimes early March, other times late March, but why? Could it be a plot created by mums to keep children on their toes? Read on to discover why, in the UK, we like to mix Mother's Day dates up. Valentine’s Day. A day symbolising love and affection and celebrated for centuries by couples around the world. However, there’s another celebration hot on its heels… Galentine’s Day. Remaining close to your family, or maintaining friendships and relationships when you're long distance can be tough. Maybe you've recently flown the nest? Or perhaps you're experiencing empty nest syndrome? Whether its a new career, recent graduation, moving for love, or simply a change of scenery, there's a time in most people's lives when friends and family become fragmented, and you can no longer simply nip around the corner for a coffee and a catch-up. 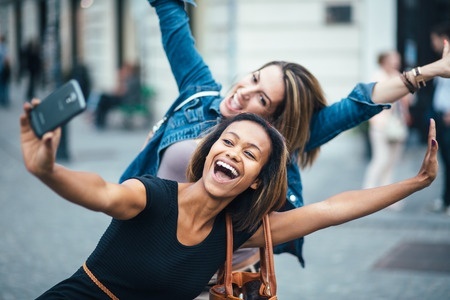 Yes, there may be social media and text, however, despite the rise of technology to help us stay connected- it's still easy to feel remote and like you're drifting apart. So, if you're missing someone close to you, we have some suggestions to help you remain close to long distance friends and family... no matter where you are. 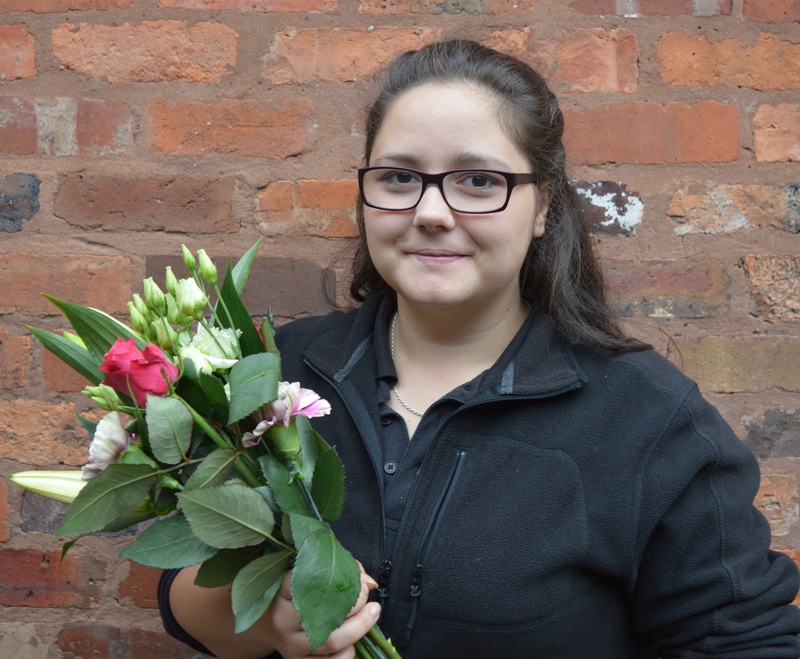 Flower delivery is our business, so it's only polite we know all about the beautiful blooms that go into them. 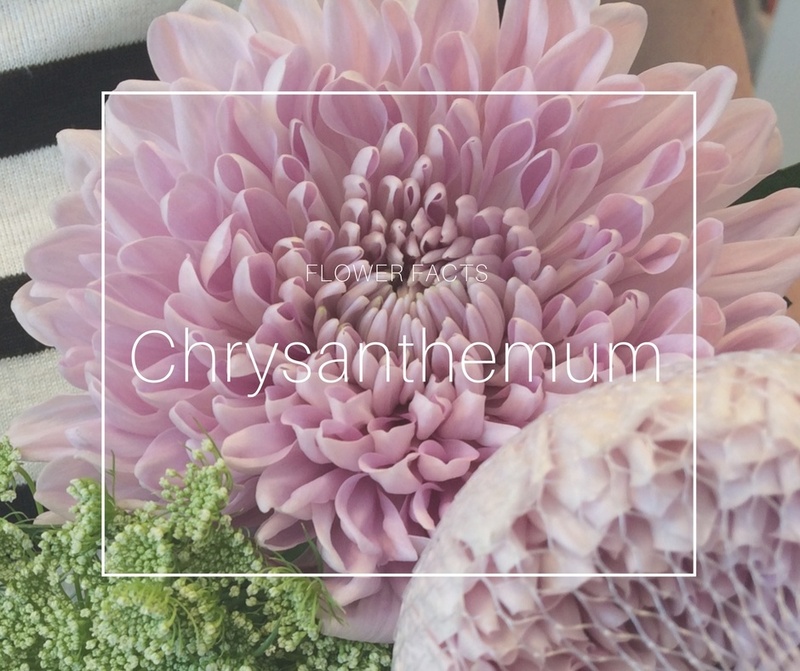 We thought you may like to meet some of our petal covered pals, so let us introduce chrysanthemum. 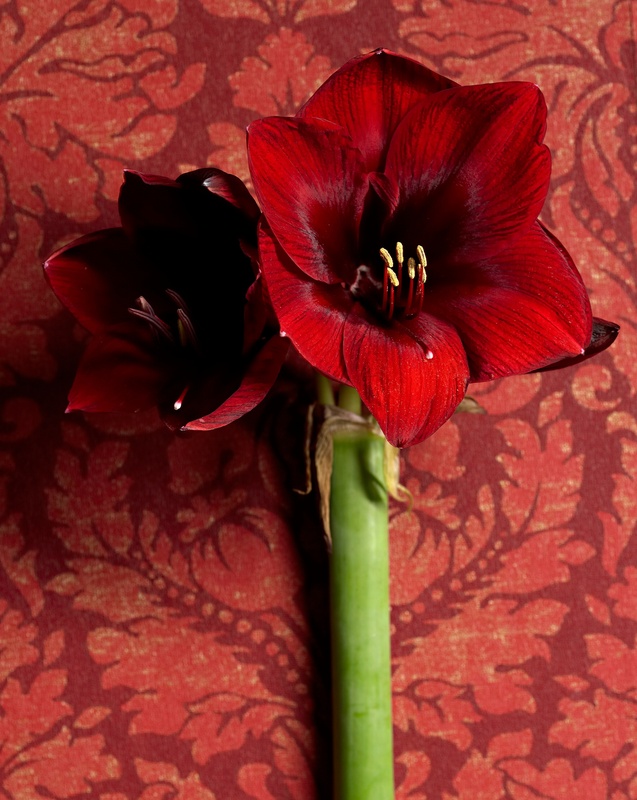 Have you met our friend carnation? 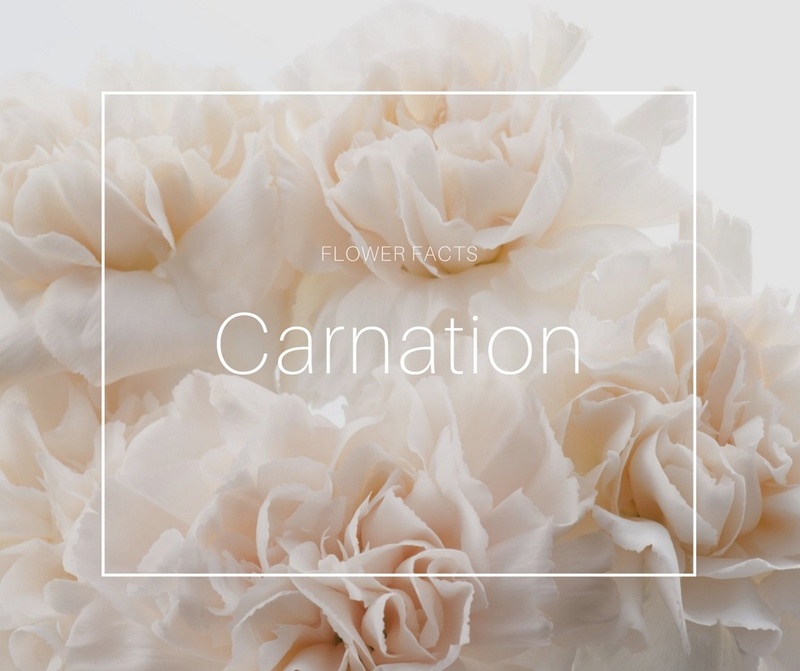 Discover the hidden story and meaning behind the carnation, a pretty bloom with ruffled petals that's perfect in any bouquet. 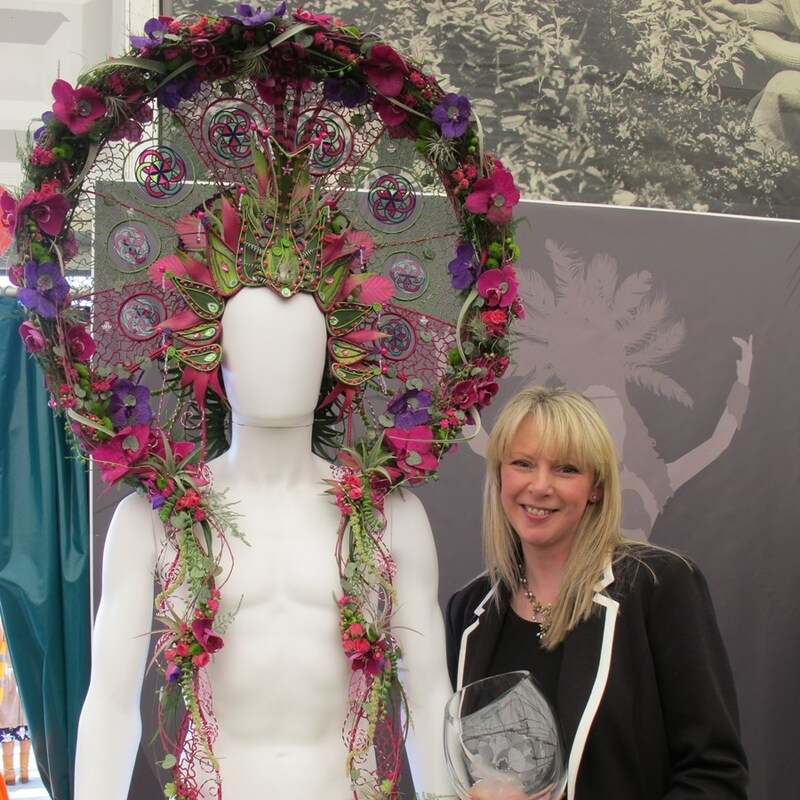 eFlorist are delighted to be sponsoring the BFA at RHS Chelsea 2017. 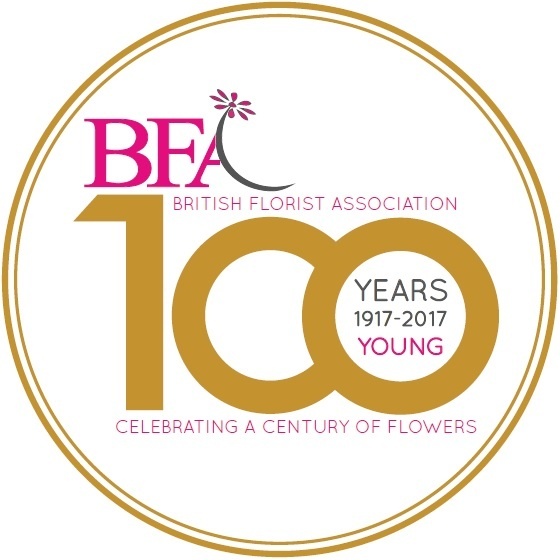 This year eFlorist are proud to be sponsoring the British Florist Association’s centenary exhibit at RHS Chelsea 2017. 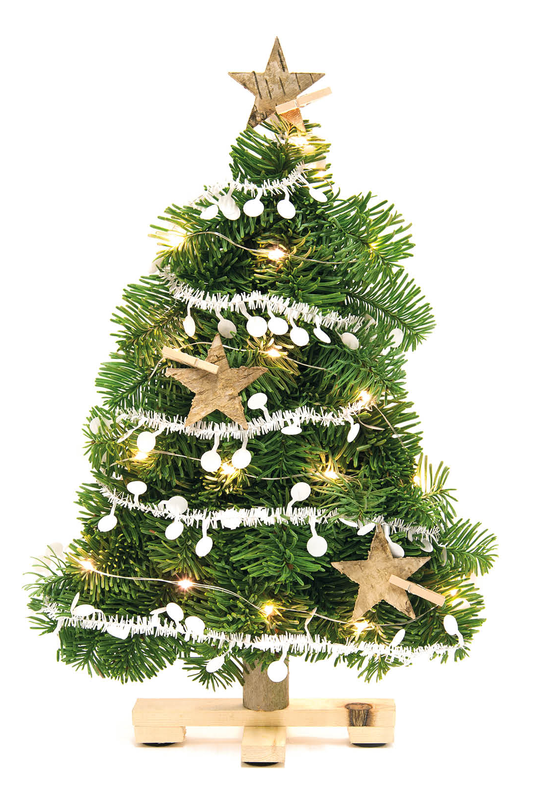 Subscribe to Amazing Email and Offers from Eflorist!